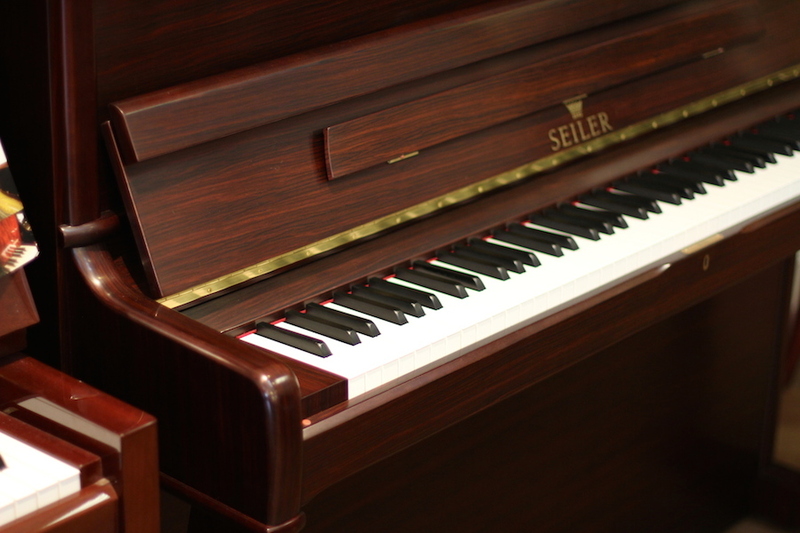 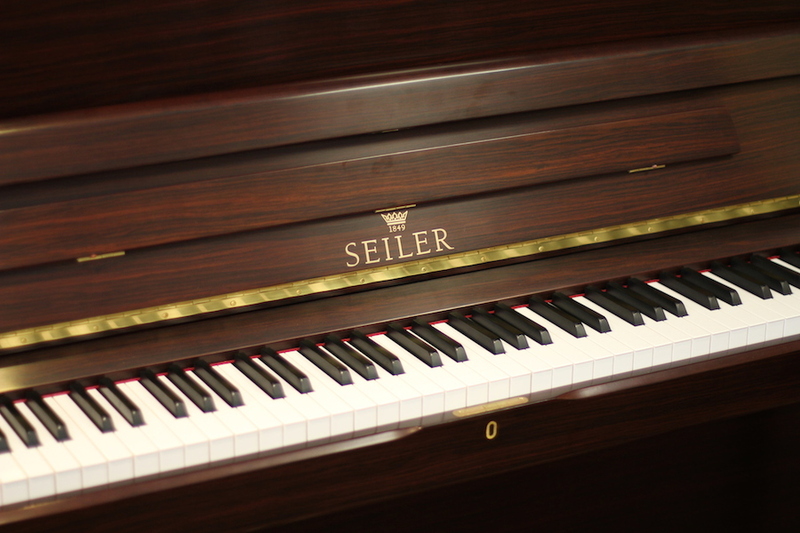 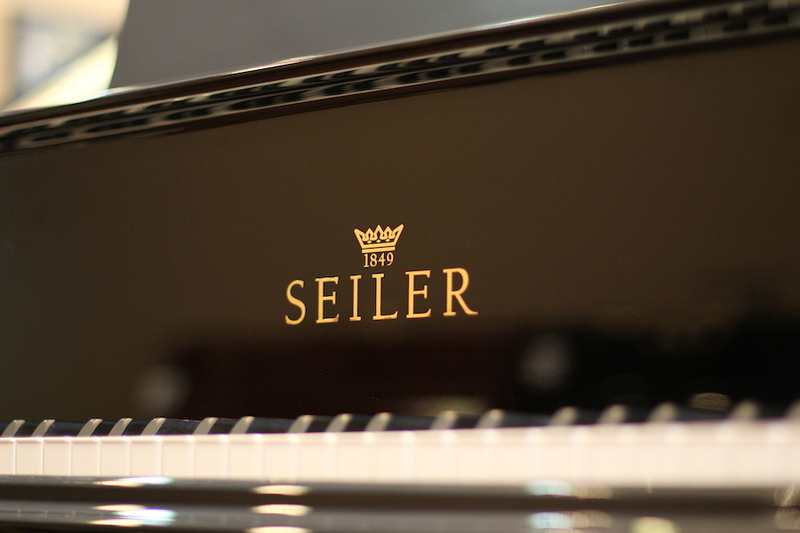 Visit us for this exclusive Rosewood semi-gloss edition from Seiler. 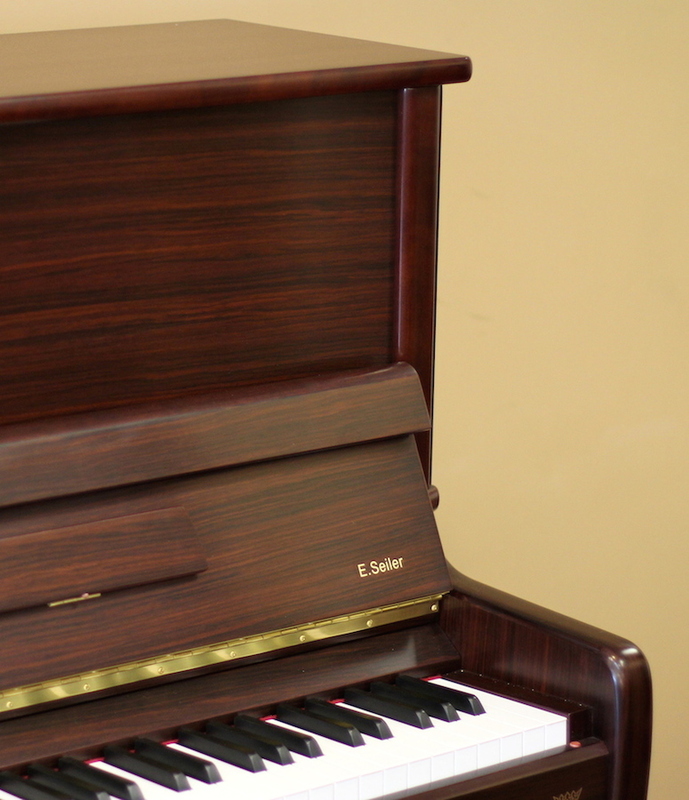 Rosewood is the oldest tradition among piano finishes and just as beautiful today. 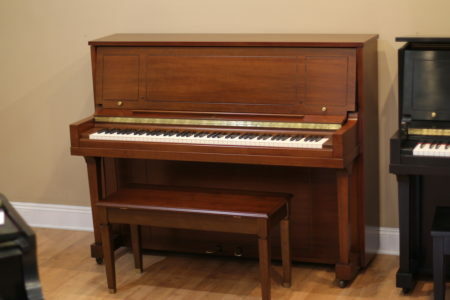 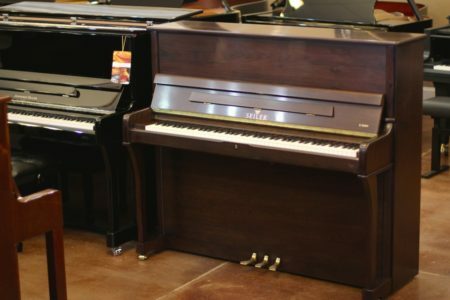 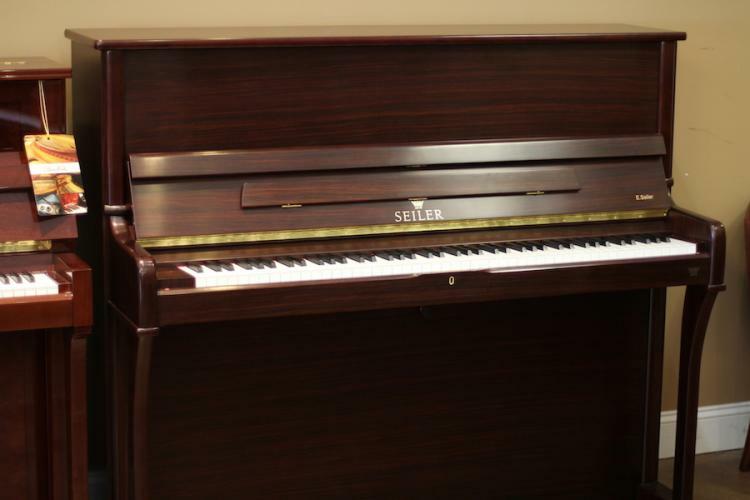 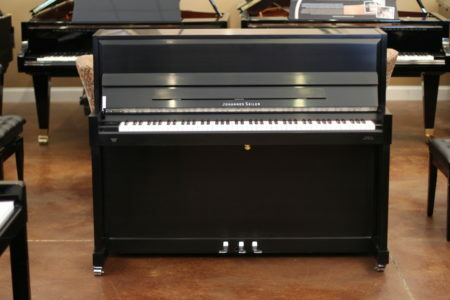 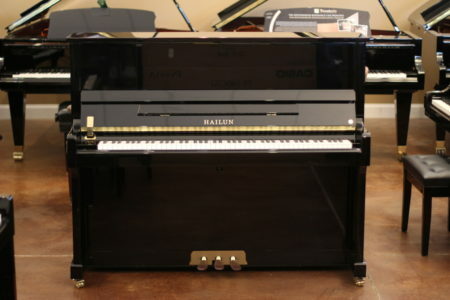 Piano includes matching height-adjustable bench and 10 year Parts & Labor warranty.